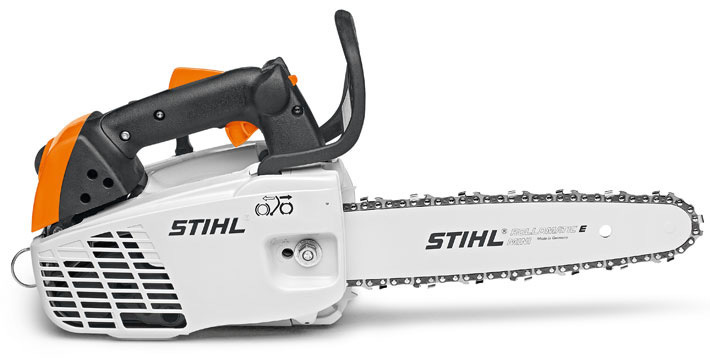 Light, compact saw for tree maintenance with an excellent . The picco chain offers superb biting characteristics and outstanding cutting performance. Optimum ergonomics and handling make this saw both light and superbly balanced for use in an aerial environment. The MS 193 C-E has been specially designed for professional tree surgeons and is only intended for use by trained tree service personnel.